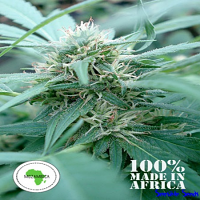 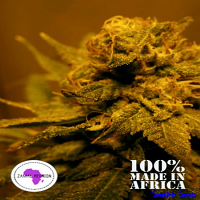 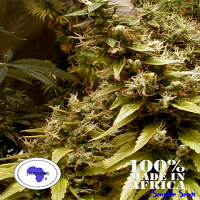 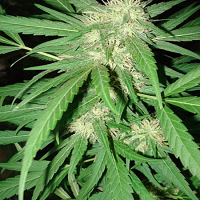 Seeds of Africa are proud to present to you with fresh range of authentic, native African cannabis sativa strains straight from the high mountains and valleys of beautiful Africa. 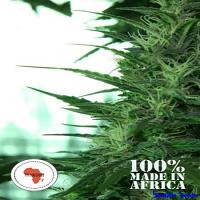 Our cannabis seeds are hand selected and freshly packed, guaranteeing the highest standards in quality. 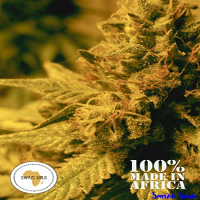 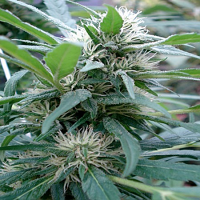 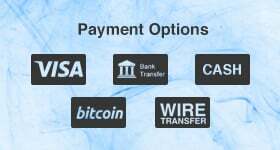 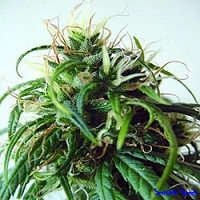 With the purest marijuana genetics, our marijuana seeds are the perfect match or any creative cross pollination, giving you the freedom to create infinite cannabis varieties of your own. 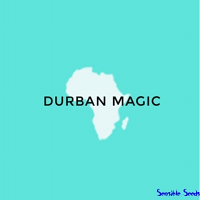 So, have fun and take home a little piece of Africa.